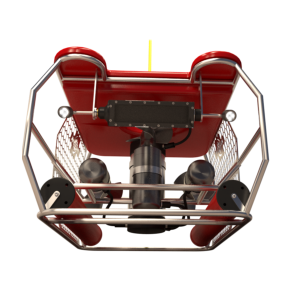 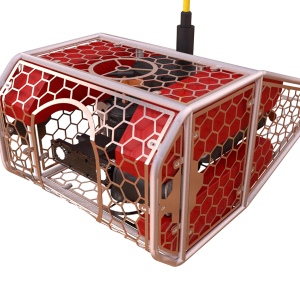 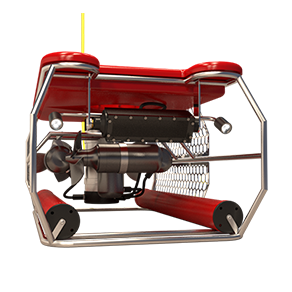 The Diavolo III is the next evolution of the FO III adding a lateral thruster to improve the side-wards movement of the ROV. 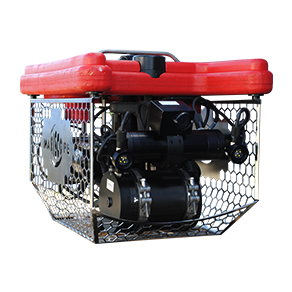 It has the same 24/7 work capabilities of all Mariscope ROVs and its open frame construction allows an easy adaptation of accessories and allows an easy maintenance. 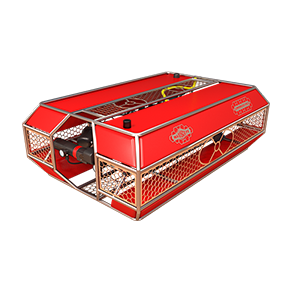 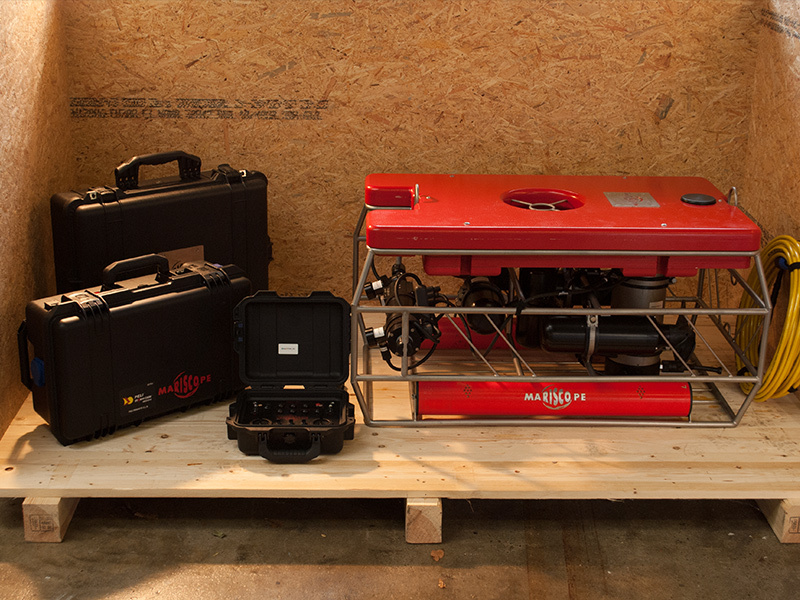 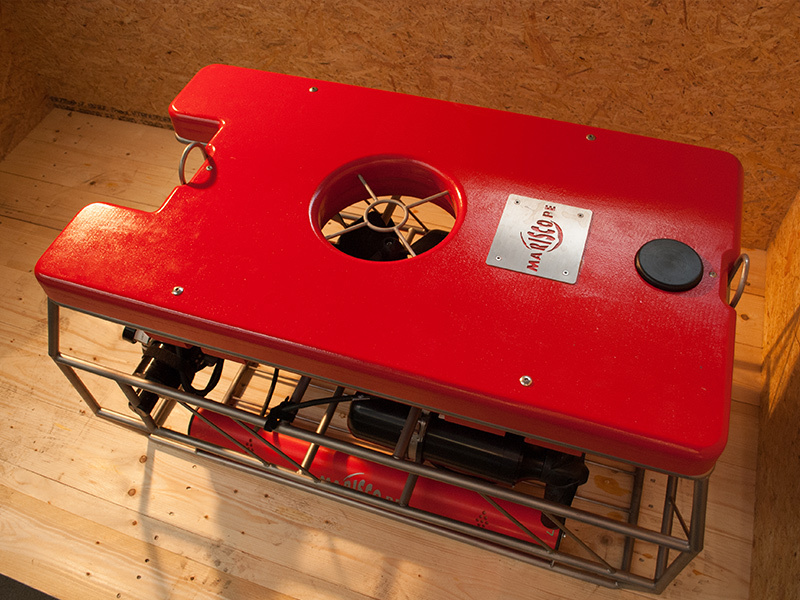 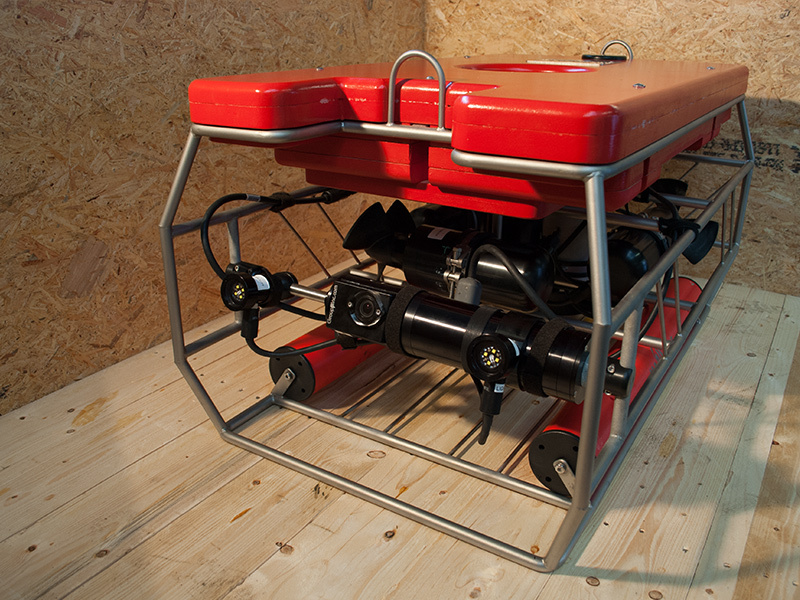 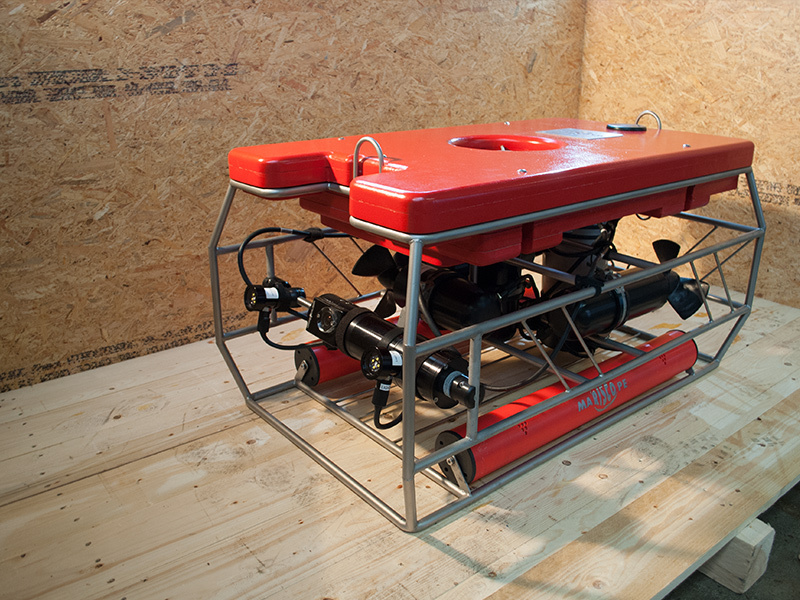 Since customizing is a main feature of our ROVs, Diavolo III can be adapted following the customer’s requirements.